On May 14, 1998, I phoned David [Lehman] just as he learned of Frank Sinatra’s death. “I can’t talk now,” he said. “Sinatra has died,” and he promptly hung up, most likely to listen to a Sinatra disc and have a good cry. At the time I knew that David loved Frank Sinatra but I wondered why he was rendered speechless at the news of his death. They never met; David hadn’t even seen him perform live. What he had was a collection of Sinatra CDs, cassettes and vinyl from every period of his long career: the Columbia years, the Capitol years and so on. There was a little record/CD store on Bleecker Street and David couldn’t walk by without stopping in to search for a new release. In the years since Sinatra died, David’s love for Sinatra grew and deepened. 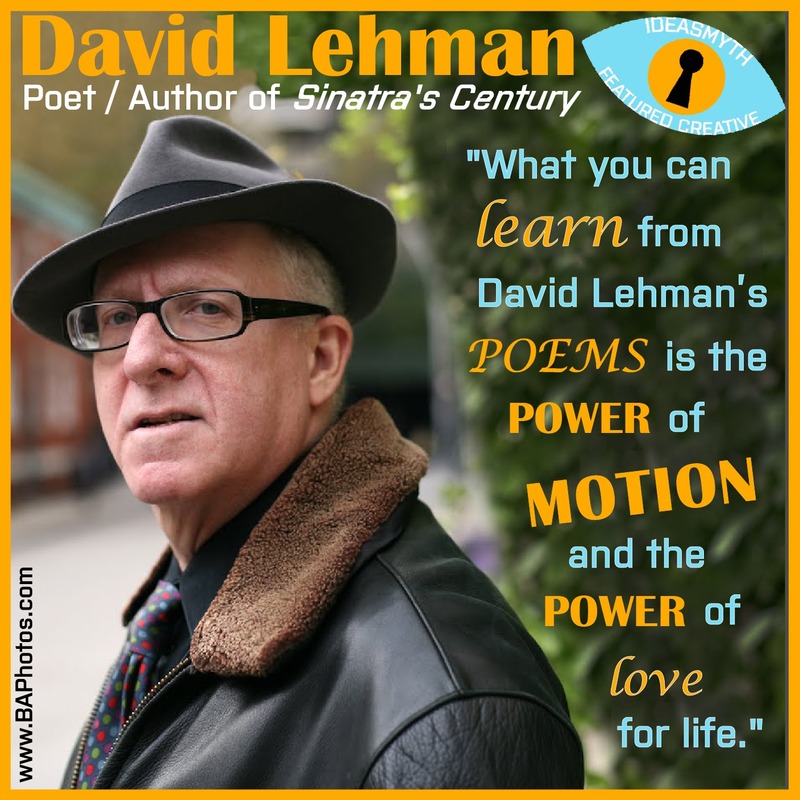 Even though David is an accomplished prose writer (in addition to being a poet), when he proposed to write a book about Sinatra he wondered how he could make the subject–about which millions of words had already been written–fresh and new. His solution was to create a form, which he calls the century. Dividing the book into 100 parts, one for each year since Sinatra’s birth, allowed him to mix things up and switch approaches. There are, for example, parts in present tense or with second person point-of-view. Some sections are short, consisting of a single quotation; other numbered sections might be in the form of a narrative, an argument, a playlist, even a multiple-choice. In this set of affectionate and vibrant fan’s notes, poet and critic Lehman (A Fine Romance) celebrates Ol’ Blue Eyes’s 100th birthday (December 12) with 100 impressionistic reflections on the singer’s successes and shortcomings. He includes mentions of Sinatra’s tempestuous marriage to Ava Gardner and his relationships with Mia Farrow, Lauren Bacall, and Marilyn Monroe, among others. Lehman colorfully points out that Sinatra remains a part of the American cultural scene, with his songs playing in commercials, as background music in restaurants, and in opening and closing credits of movies and television shows such as Wall Street and The Sopranos. He also has a signature brand of bourbon named after him. Sinatra stays in the public eye, Lehman observes, not only because of his work as a movie actor and a singer but also because of his nonconformity and his fondness for being a maverick. Sinatra’s vocal range and phrasing were so pure and powerful that he had teenage girls swooning from the moment he stepped on the stage. Lehman describes Sinatra’s friendly rivalry with Bing Crosby, his lifelong friendship with Dean Martin despite their widely disparate personalities (Martin liked to get up early, Sinatra partied late into the night), his perfectionism, and his famous clashes with gossip columnist Rona Barrett. 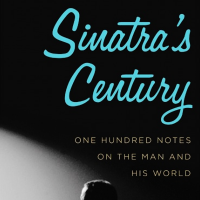 In the end, Lehman’s lively reflections wonderfully celebrate Sinatra’s enduring impact on his own life and on American culture. Benjamin Ivry: What are the origins of Sinatra’s lifelong affection for the Jews and Israel? 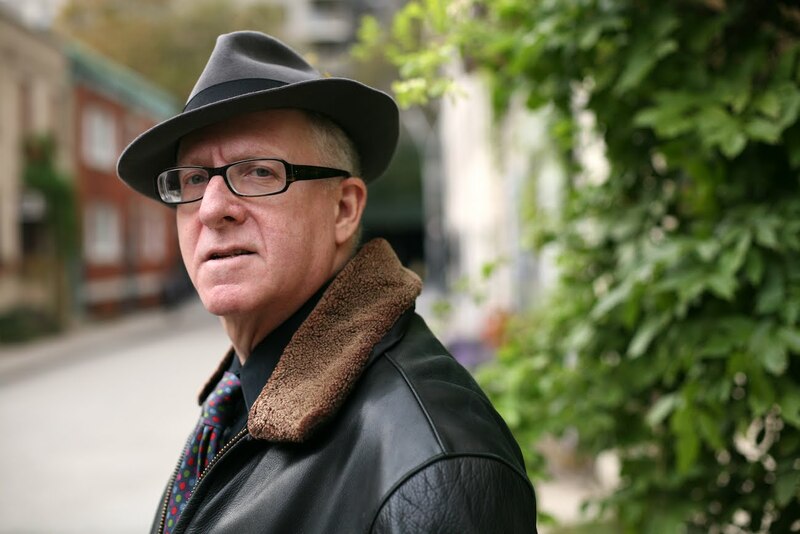 David Lehman: I know that when Sinatra talks about his childhood in Hoboken, [New Jersey], he refers to the Jewish population with a certain affinity. Apparently, the Italians and the Jews got along well and lived in close proximity. The Irish population seemed to occupy a different zone of the city. Sinatra had a natural sympathy for other minority groups, a real concern for the plight of African Americans. The 1945 short film “The House I Live In” shows Sinatra defending a Jewish-looking boy bullied by schoolmates, saying that only a “Nazi or somebody as stupid” cares about religious differences. Do you find this film convincing today? I find the singing of the song to that group of little kids to be incredibly moving. You can’t imagine Dean Martin singing “The House I Live In,” with his comic manner and natural ironic sense. When Sinatra sings “The House I Live in,” he means it — he loves America. I find it incredibly moving. It was released at a time when a statement in favor of tolerance meant something important in the United States. Sinatra made that film with Jewish colleagues who were very left-wing and later blacklisted, at a time of America Firsters and Father Coughlin and Charles Lindbergh. 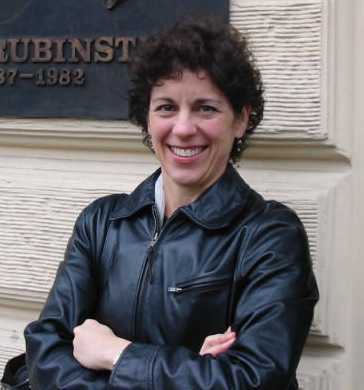 Posted in Book Biz, Book Ideas, Creative Process, Discoveries, Featured Creatives, Good Ideas, Inspiration, Performance Ideas, Writing and tagged David Lehman, Discoveries, Featured Creative, Frank Sinatra, Sinatra's Century, stacey harwood, Writing.